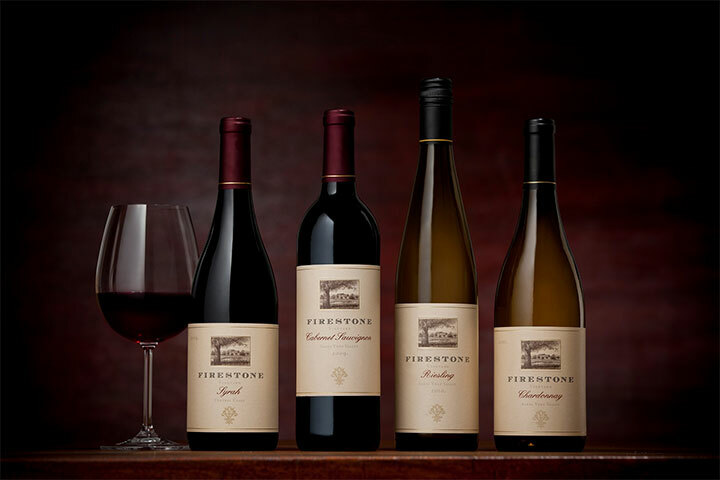 Celebrate our Spring Releases Cinco de Mayo style, with a fiesta worthy of our Firestone wines! 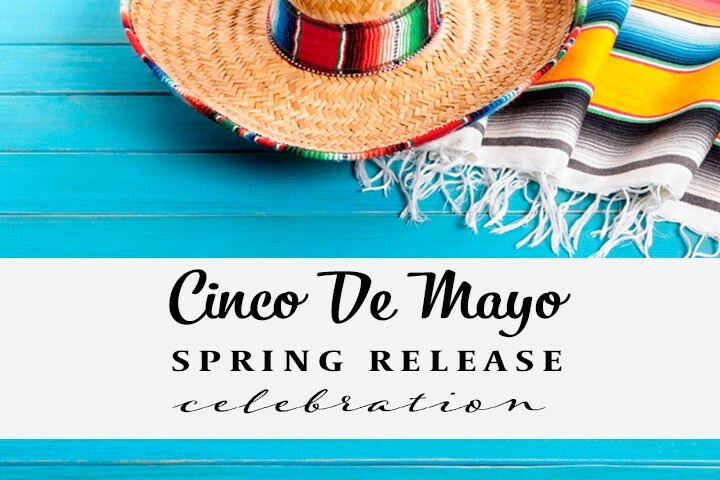 Enjoy a Festive Street Taco Bar to pair with your spring release! 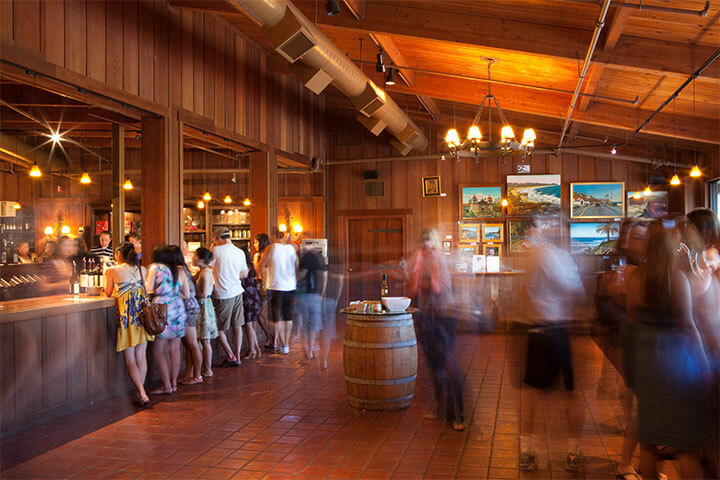 We're celebrating like it's Cinco de Wino!